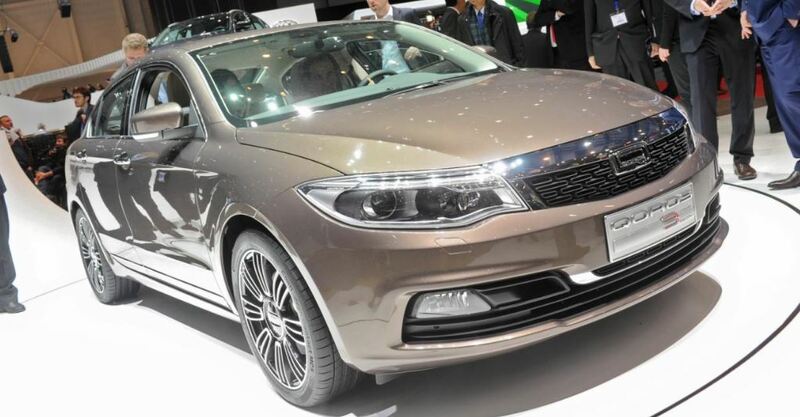 In a previous article, early posted this week, I was talking about the launch of Qoros` s second model being launched at the 2014 Detroit Auto Show. 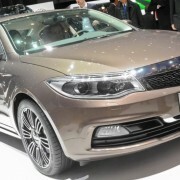 Now, the Israeli-Chinese joint venture is preparing to launch in Europe the Qoros 3, a four-door sedan that had its first released in 2013, at the Geneva Motor Show. 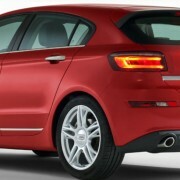 Qoros 3 is designed to offer practical use combined with coolness style for those who live their lives to the full. 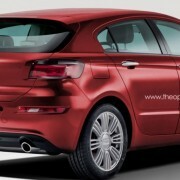 It has the design of a trunked version, but with a more revised bodywork, which includes a tailgate body-style, shorter overhangs in front and also in the rear, along with a reshaped front end. 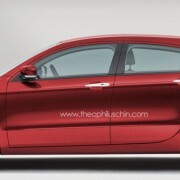 The joint venture company has decided to launch the model in Europe to give its competitors like the Volkswagen Golf and Ford Focus something to really chew about. 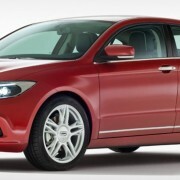 The Qoros 3 is powered by a 1.6-liter engine turbocharged or naturally aspired forms, connected to a six-speed dual-clutch or manual transmission. 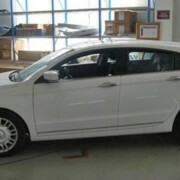 The car is being manufactured at the company`s plant in Changshu, China and it has the same durable steel structure that has made the car famous when it received the “safest car” designation from Euro NCAP. 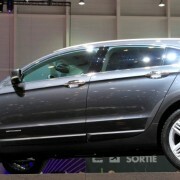 Inside, the car features the Qoros MMH (multimedia hub) with a multi-touch gesture inputs and QorosQloud connectivity.